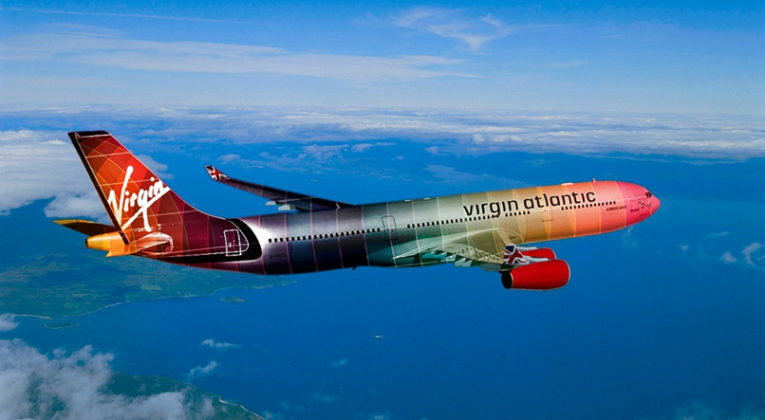 Virgin Atlantic has announced that it will be launching flights between London Heathrow and São Paulo, Brazil in 2020. The airline will operate a Boeing 787 aircraft boasting Virgin Atlantic’s standard Upper Class, Premium and Economy Delight, Classic and Light offering. Why Brazil Matters to the Mile Collector?